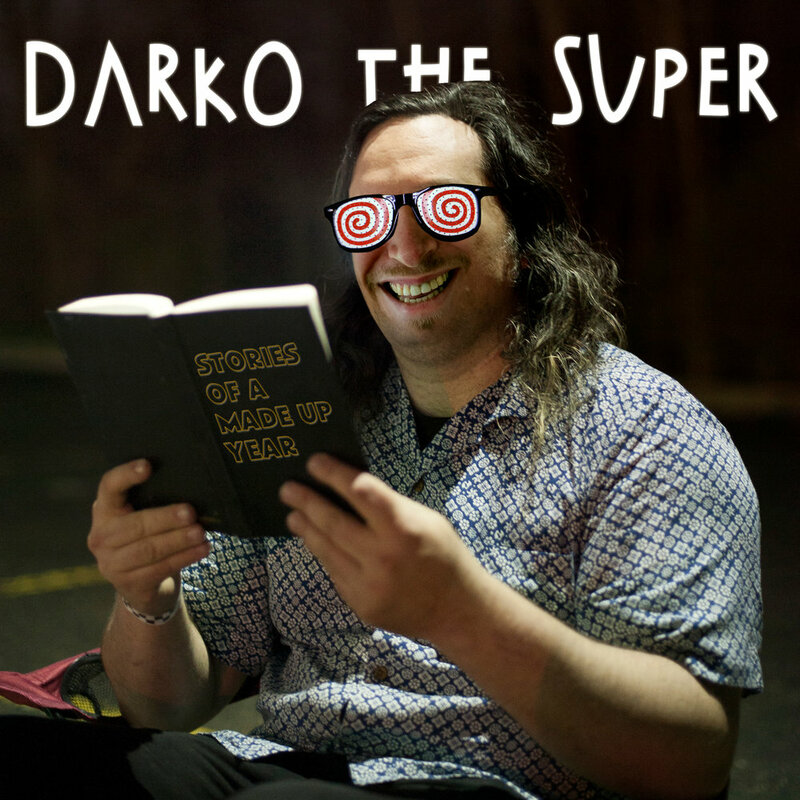 We're amped to announce the release of Darko The Super's Stories Of A Made Up Year. It's coming out on May 27th on Cold Rhymes. All beats by Height Keech, all rhymes by Darko The Super. The pre-order starts now.